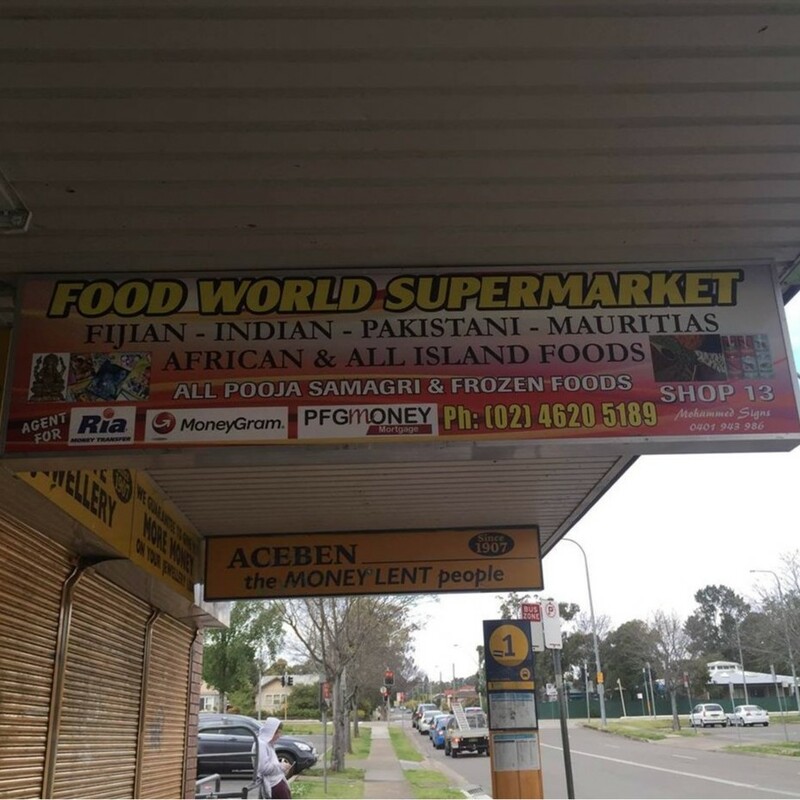 Food World Supermarket joined our Mission to help provide access to “Clean Water for All by 2030”. This Mission was initiated by the United Nations. A big thank you to Food World Supermarket’s team and customers for joining this extremely important mission on 23 November 2017. We also sells all pooja Items, frozen products,Gas stoves , etc.